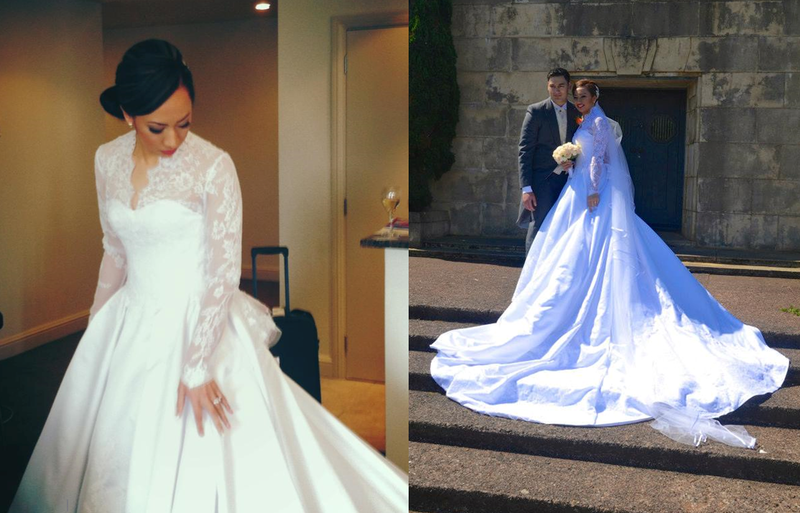 Congratulations to the beautiful Chloe who looks absolutely breath taking in her Jane Yeh gown. 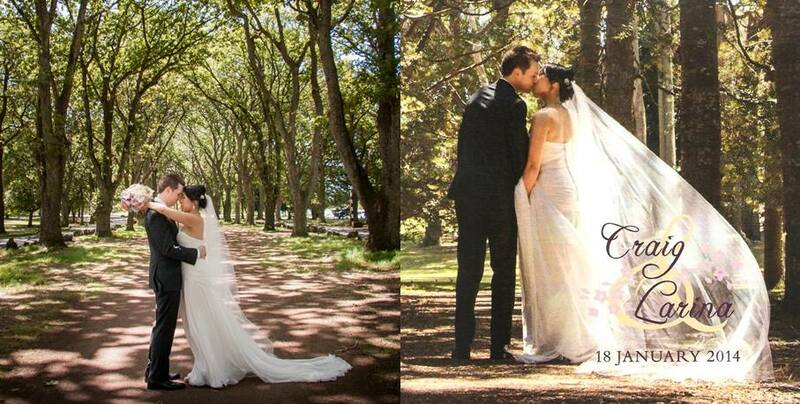 It was an absolute pleasure to make your dream dress. We wish you all the best for the future. 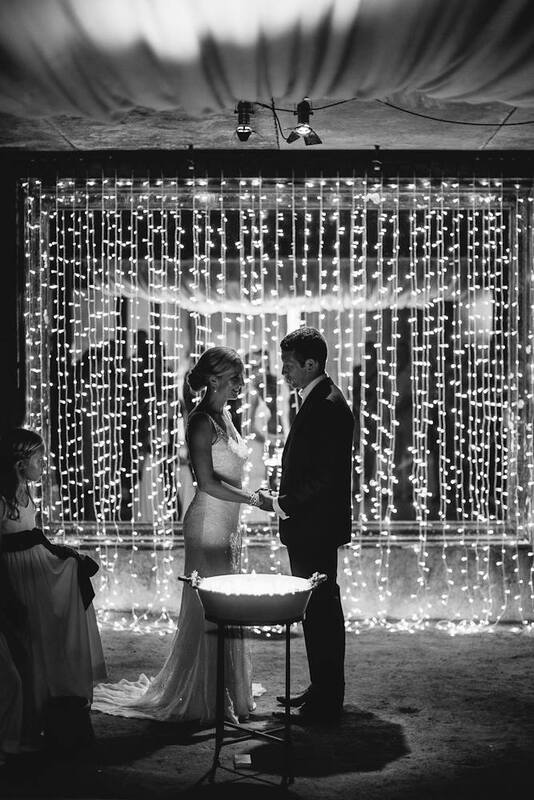 A beautiful shot for a beautiful couple. 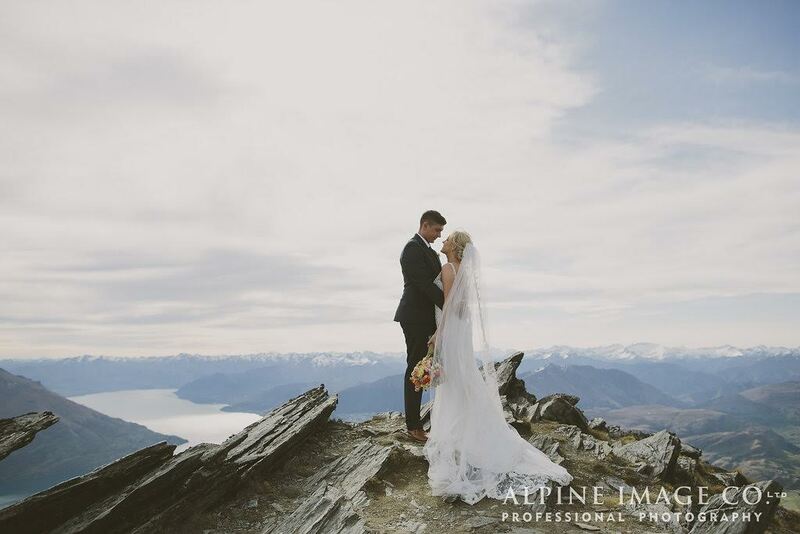 Congratulations to the Henderson's, we wish you all the best. 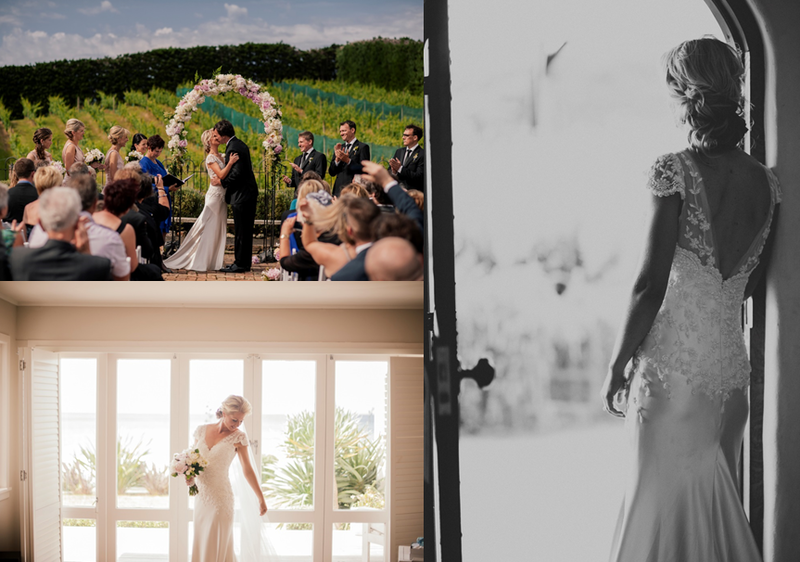 Some more gorgeous pictures that we've just been sent from our beautiful bride Joanne and her husband Rob! 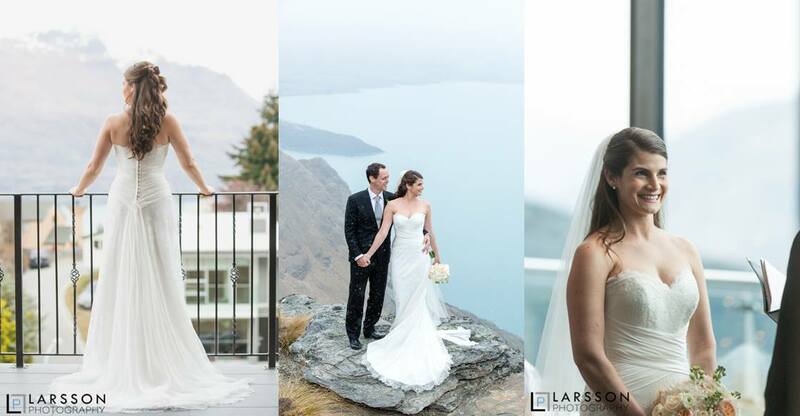 Congratulations to the gorgeous, newly married Katrina & Jared Knapp. You looked beyond beautiful Katrina. 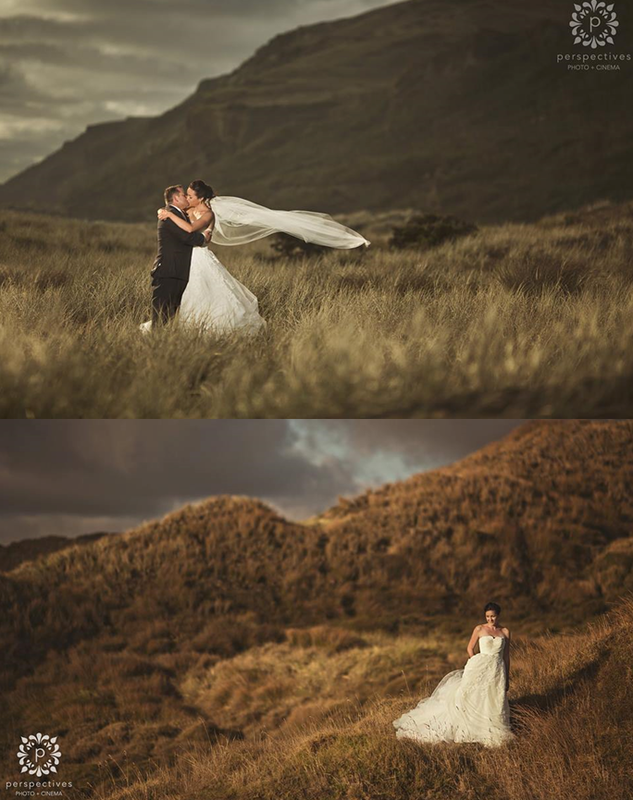 Your photos are amazing and we are so happy that you enjoyed your day. We wish you both a wonderful future together! 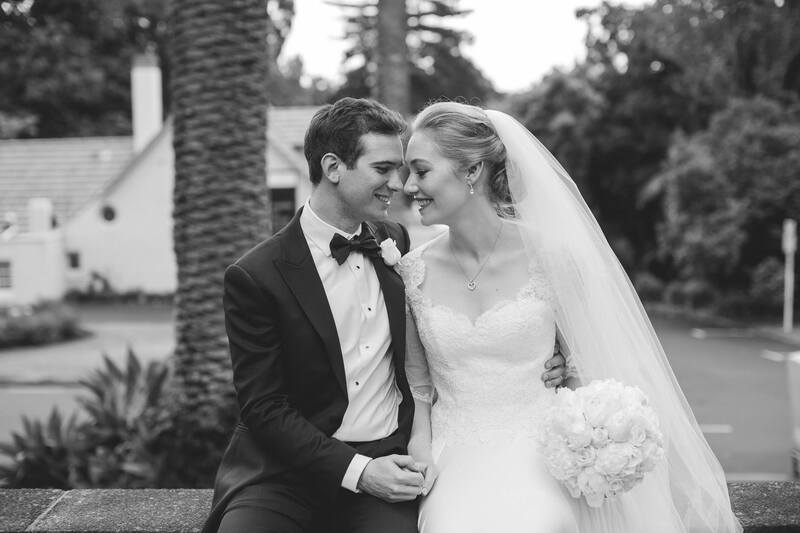 Congratulations to another of our beautiful brides, Olivia, who looked amazing in her Jane Yeh gown. Thank you for being so lovely whenever you were with us. We wish you both a life time of happiness together!